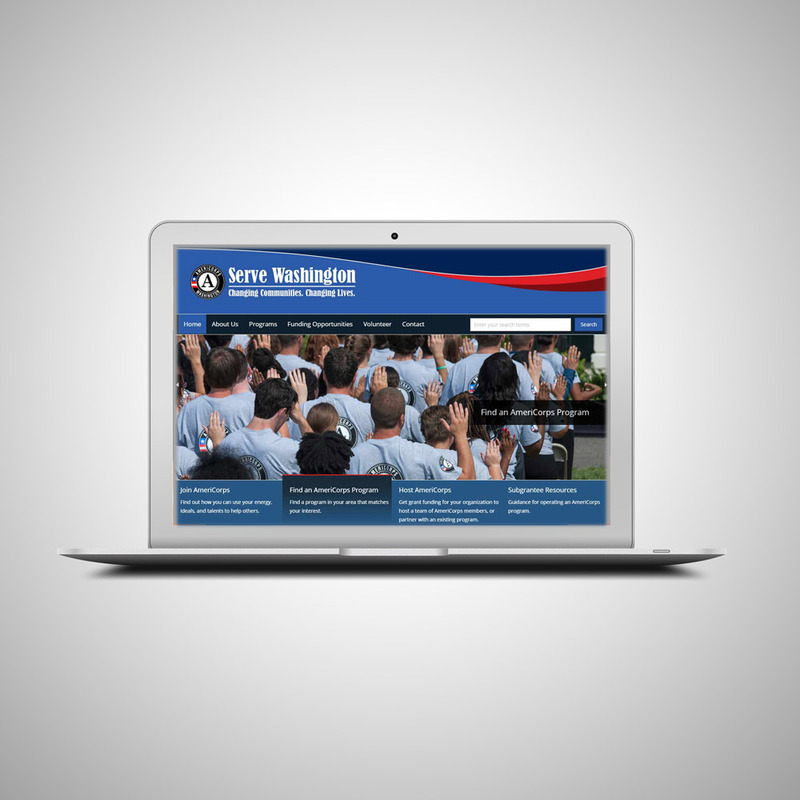 A new year means a new website for Serve Washington. You can now find us here at servewashington.wa.gov. You may need to update your links. Thank you to all of you that completed our website survey that was so valuable in planning the new site. If you need help finding anything, or would like to send us feedback, please send us an email at servewa@ofm.wa.gov. What's new on the website? There are now more ways to find current AmeriCorps programs in Washington - you can search by county, by program name, or by focus area. You can now search our site. An expanded section of resources for subgrantees. A new calendar featuring all of our events, days of service and more.